← Are Dense-Breast, Right-to-Know Laws Helpful? 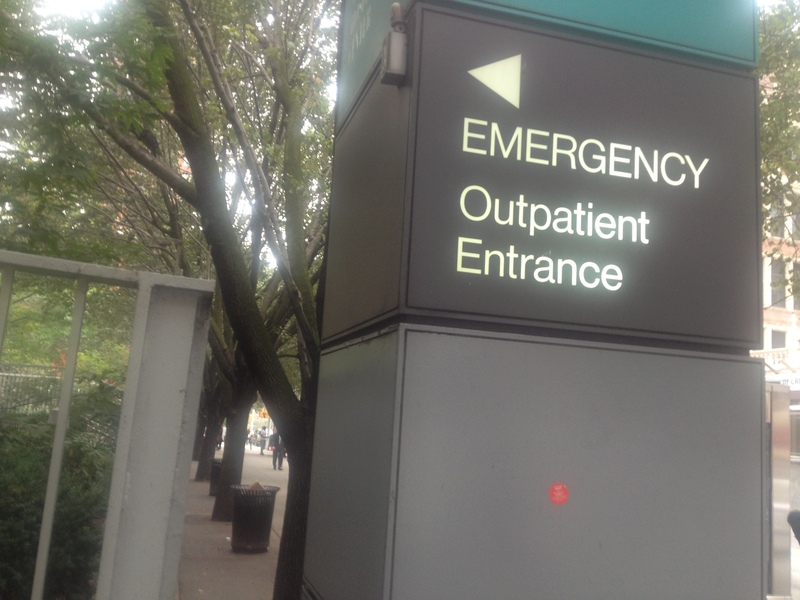 “Warning Signs” is a new concept for Patient POV. In it, I plan to point to unanticipated changes in health care that warrant a closer look. In some cases, all we see is a snapshot of something awry in one locale, but the change is ominous, has the potential to spread, and the public ought to know about it. I hope to point to exemplary shifts in medicine as well. Concerns over the future of Medicare have gotten lots of attention, but the future of Medicaid has gotten far less scrutiny, particularly for seniors and the disabled. An editorial in the Tampa Bay Tribune takes up Romney’s mean, lean plans for Medicaid and nursing home residents.” The editorialists point to the public’s confusion that nursing home care is solely a Medicare issue and that Medicaid is strictly for the poor. “But Medicaid is the program that provides long-term care to the elderly and disabled…It was Ryan who authored the plan to convert Medicaid from a strong federal-state entitlement to a block grant program to the states that Romney has incorporated into his campaign. The plan, passed as a budget blueprint by the Republican-controlled House, would gut Medicaid’s safety net and focus instead on cutting funds. The nonprofit Center for Budget and Policy Priorities says Medicaid funding would decline by one-third by 2022 under Ryan’s plan.” Take a closer look. In response to this article, Attorney General Eric Holder Jr. and Health and Human Services Secretary Kathleen Sebelius sent a letter to five hospital associations, noting “troubling indications” and their intent to prosecute for billing for services never permitted. “Warning Signs” is new. Let me know if you like it, think of something that I missed, and most importantly, your POV. This entry was posted in food safety, warning signs and tagged cloning, Medicaid, Medicare, nursing homes, primary care, upcoding. Bookmark the permalink. Terrific! Very useful and highly readable. This is a great idea, Laura. The upcoding issue is newly discovered by NYT. The ground-breaking work was done previously by Fred Schulte, whose series began running a full 10 days or earlier than NYT’s piece. Fred is a former Sun-Sentinel investigative reporter who is contributing to do great work now with the Center for Public Integrity. It was his work that prompted HHS’s reponse. See the link below, and keep scrolling down for the earliest stories. Don’t forget that if you have Medicaid, it is almost impossible ro find a PCP that accepts it, so you are back to using the ED for non-emergency care. I suspect you could be writing full time on these issues. Quite a while ago when my daughter was hospitalized for an orthopedic situation, I noticed that in reviewing her bill we were charged a higher level of care than we were having. I called to question the charges because my daughter was leaving the hospital with us for hours at a time since she wasn’t infectious. She was not having any active treatment except for medication. While the hospital wrote off the charges to me I seriously doubt that they rebated the money the insurance company paid. This definitely was not an isolated issue. Medical record software is sold to professionals and health care organizations as one way to capture every charge. It is appropriate to bill for services done, but the software can prompt for additional charges which may or may not be necessary. We have to rely on professionals to give patients appropriate care and not be guided by programs which are may be looking at financial rewards.